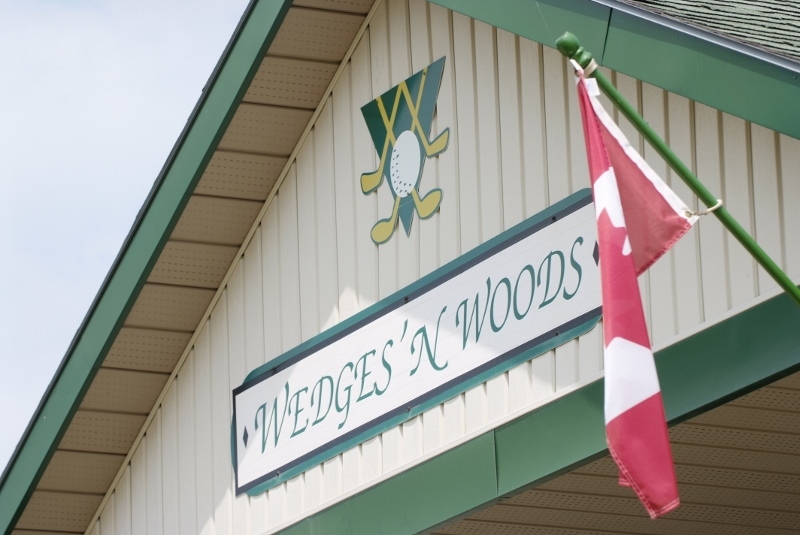 There are no Gimmie Golf packages available for Wedges `N Woods Golf Academy at this time. Click here to sign up and get notifications when these packages become available. 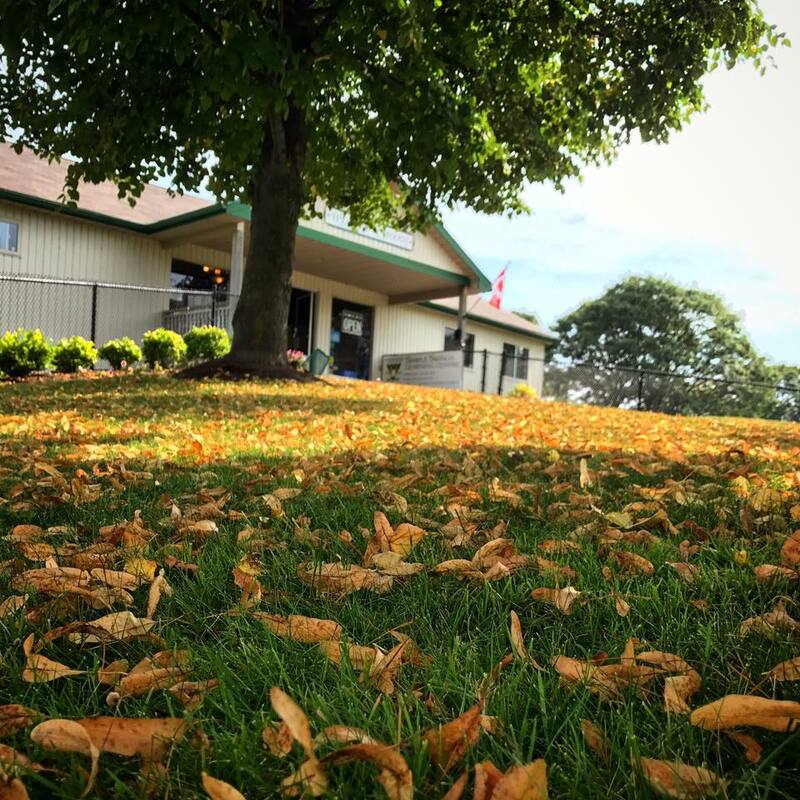 There are no discount green fees available for Wedges `N Woods Golf Academy at this time. Click here to sign up and get notifications when these packages become available.